The sweet nectar of life comes in many flavors. We have three of them. Wild Blueberry. Ginger Zest. Vanilla Citrus. 100% Bee-Friendly Honey, Pure Fruits and Spices, All Natural Flavors and a Passion for Life. Pure, unadulterated honey? The attraction is real. 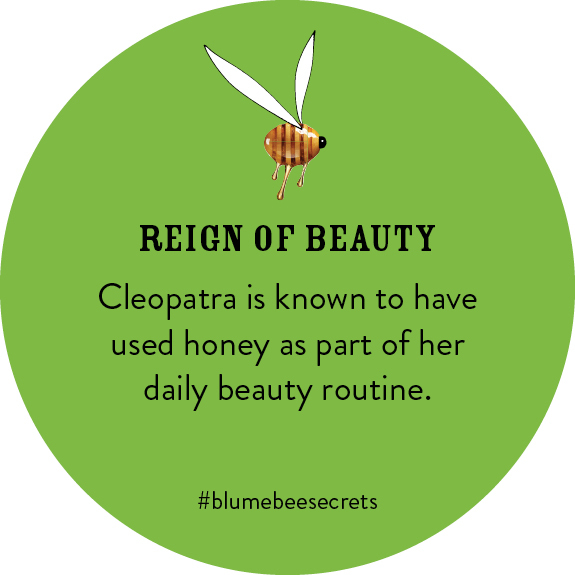 Every Blume begins with pure honey from compassionate, humane beekeepers. Wish you could get our newsletter "Full Blume" via email? We hear that, friends. Now prepare to be delighted.